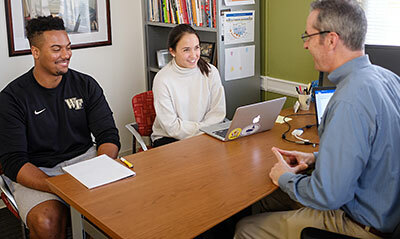 With it recently being the one year anniversary of The Wake Forest Wellbeing Center, we wanted to take some time to appreciate all that it offers to WFU students, faculty, and staff! 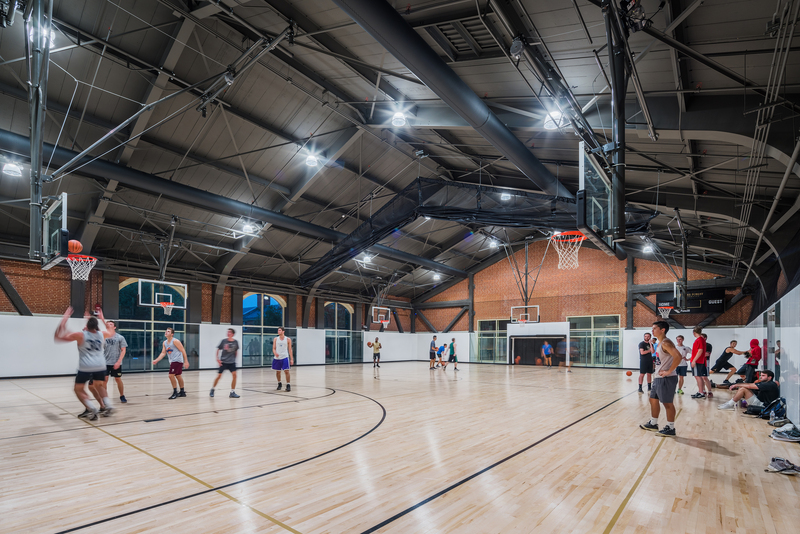 Every time I go to the gym, I find a new favorite spot that’s either a great place to relax, get some work done, or break a sweat, so, here’s a roundup of 10 great things about the space. The studio spaces that we now have are AMAZING! With hardwood floors and wall-to-wall mirrors, it’s hard not to want to work out. I love having these spaces right on campus instead of having to drive to Reynolda Village or downtown just to get a workout in. 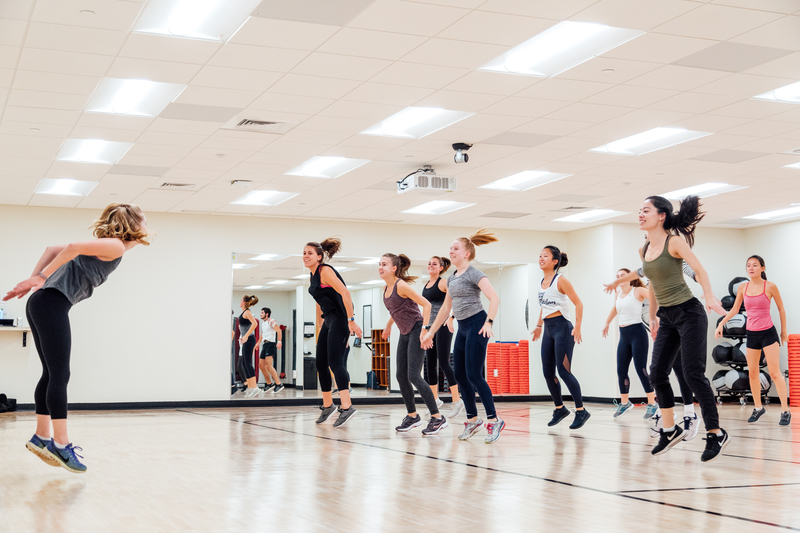 Check out the group fitness calendar before your next workout to see if any of our classes sound like a good fit for you! 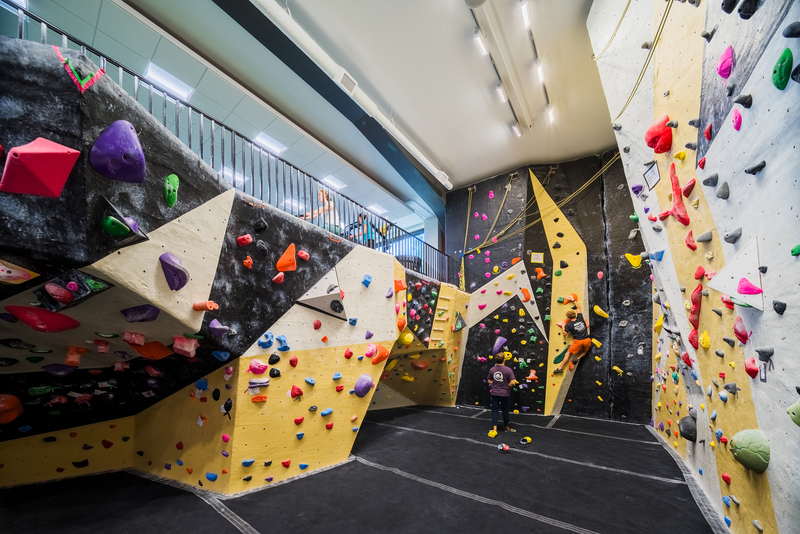 Whether you’ve never seen a mountain before or you’re a full on bouldering pro, the climbing wall has something for everyone. Why not get in a full body workout while trying something new or fine tuning your climbing skills? Shoes, chalk, and harnesses can all be provided — just ask at the desk! If you’re anything like me and prefer to work out a little closer to the ground, we’ve got you covered! 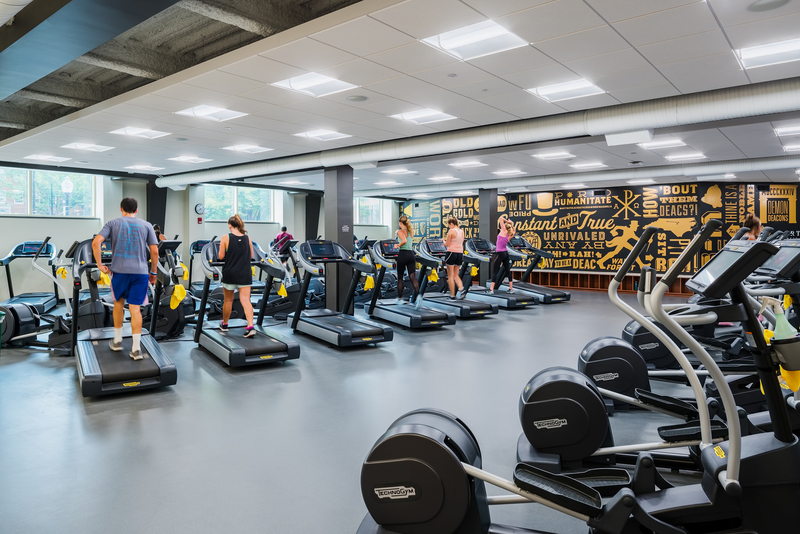 The Wellbeing Center has five cardio and strength training rooms, all equipped with TechnoGym machines. Whether you’re looking to lift, run, or row, you’ll find all the machines you could ever dream of. Have you ever tried kayaking or scuba diving? Our pool isn’t just for swimming laps or relaxing in the whirlpool. 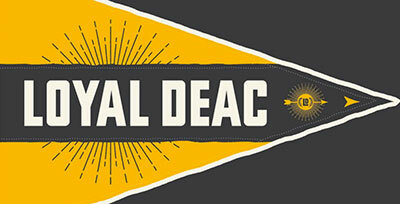 Check out their calendar to learn more about all of the other fun activities that they offer throughout the semester. The Wellbeing Center has two full sized gymnasiums with state of the art sound systems and two multipurpose activity courts. 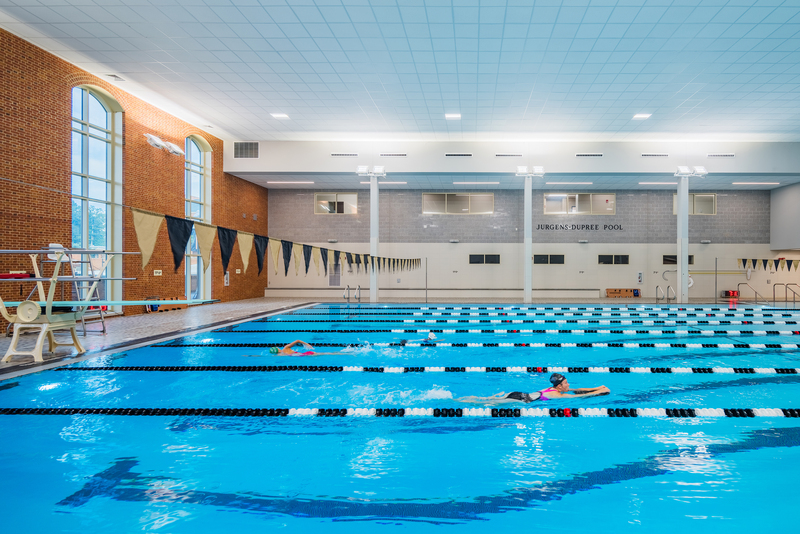 If you’re looking to work out outside, there are eight tennis courts, three sand volleyball courts, and three recreational fields on campus. Join an intramural team or spend a fun afternoon with friends playing a pickup game! 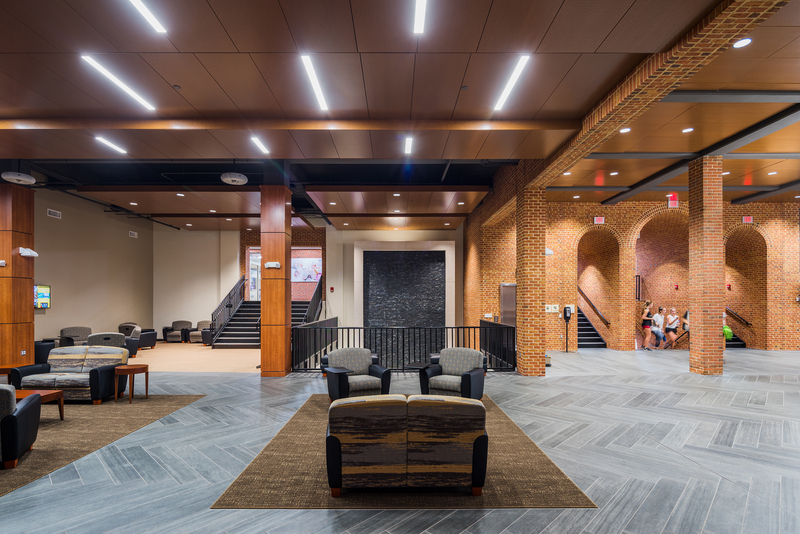 If you ever need a break from ZSR, we have plenty of study spaces in the Wellbeing Center. The Living Room offers comfortable seating, tons of natural light, and even relaxing sounds from our waterfall wall. The Overlook is another great place to study or work on group projects while enjoying views of the Aquatics Center. We even have classrooms and meeting rooms with full A/V capabilities. 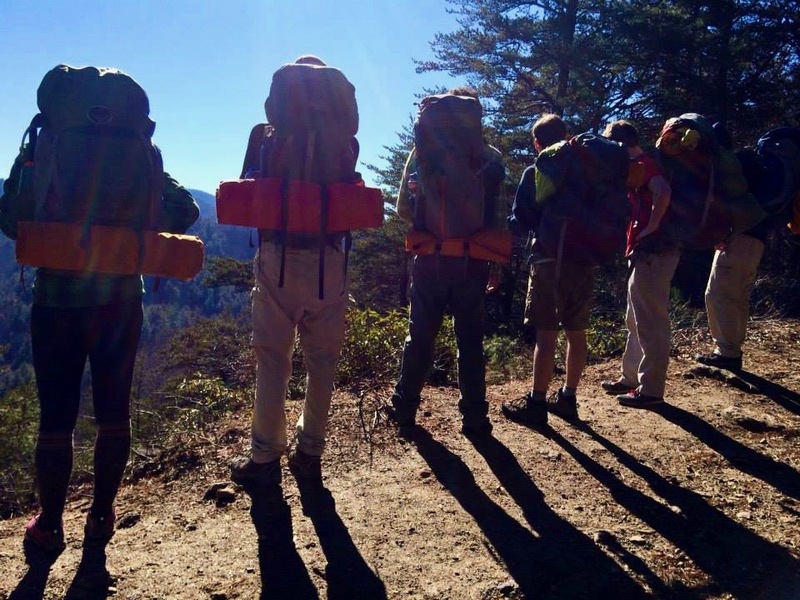 OP is your one stop shop for all outdoor adventures. Whether you want to go hiking for a few hours or spend your spring break in Costa Rica, OP is a great way to meet new people and try new things. Check out their trip schedule to find your next adventure. Take a relaxing seat in one of the massage chairs in the Living Room, or better yet, book a full body massage. We have two massage therapists trained to help you physically and mentally destress. 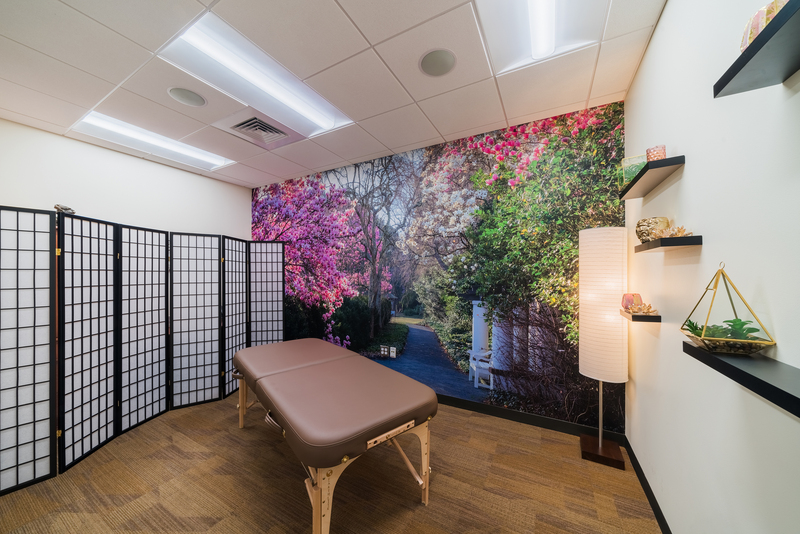 Visit the Office of Wellbeing’s website to book your treatment. From Wellbeing Wednesdays to Gold Apron cooking demonstrations, there’s always fun events taking place in the Wellbeing Center. We also host events around campus like Yoga with Puppies! 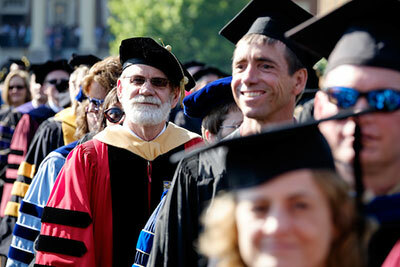 Check out the events calendar to see what events you’d like to attend. 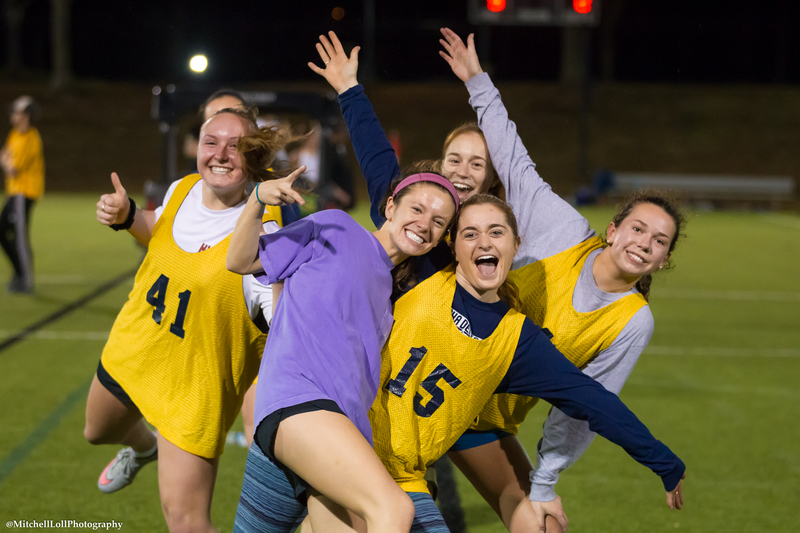 With over 15 intramural sports and over 35 club teams, there’s plenty of options to continue playing the sports you’ve loved for years or try your hand at something new. 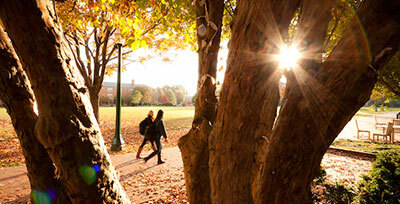 Visit the Campus Rec website to learn how to get involved. Follow Campus Rec on Facebook and Instagram for more content!